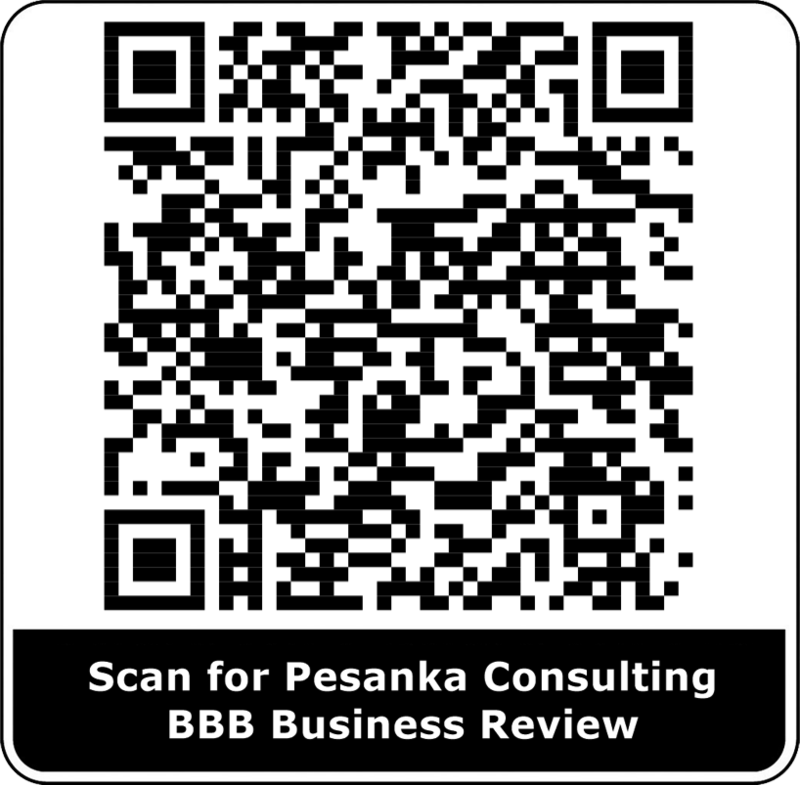 Pesanka Consulting LLC has built a strong network of Business partners over the years. Recently we have taken on a somewhat of a revolution when it comes our business partners. We realize the needs of our customers are changing and thus the tools and partners we have at our disposal must also change. Now, together with old and new partners alike, we are able to bring our clients up to date with the latest software and hardware solutions to meet or exceed your business needs. A firewall's gateway anti-virus solution provides the first layer of defense at the perimeter, stopping most attacks before they enter the network. From email protection and continuity, to inbound filtering, archiving and web protection, ProofPoint has got you covered. backup, deduplication, replication, virtualization, and archiving technologies into a single data protection software package.